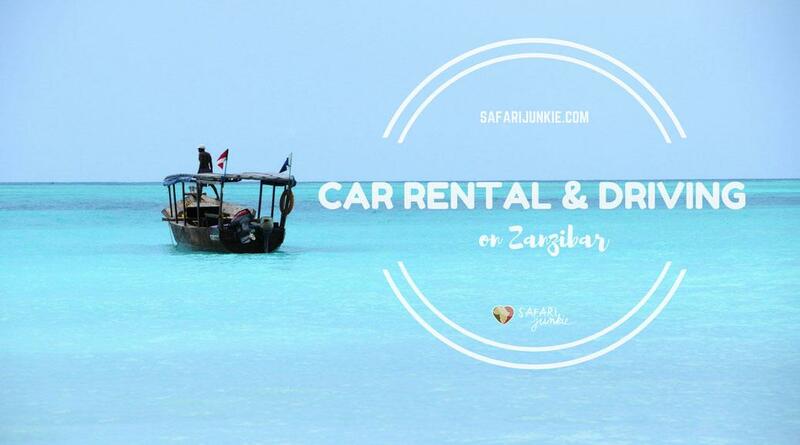 Should you rent a car on Zanzibar? 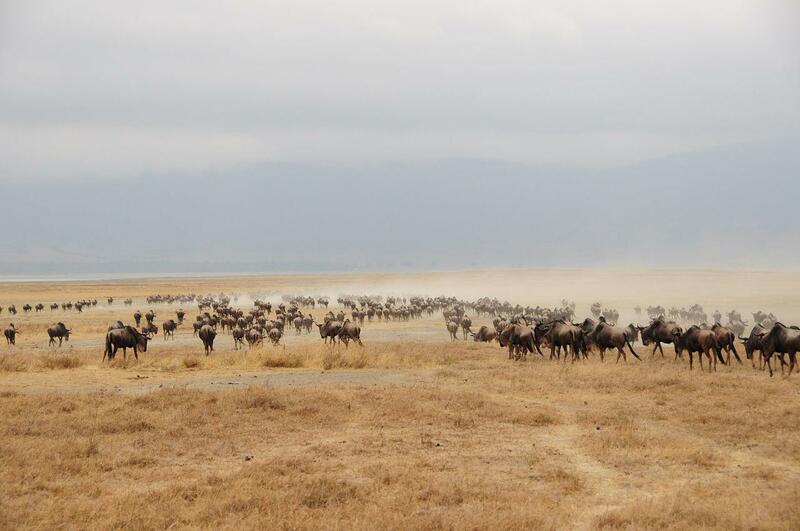 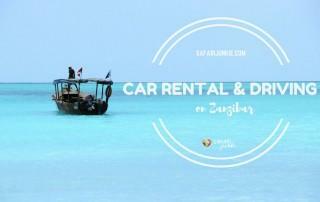 Here is the comprehensive guide to car hire on Zanzibar. 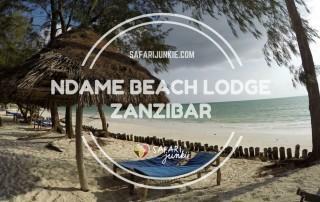 Read before you book Zanzibar car hire. 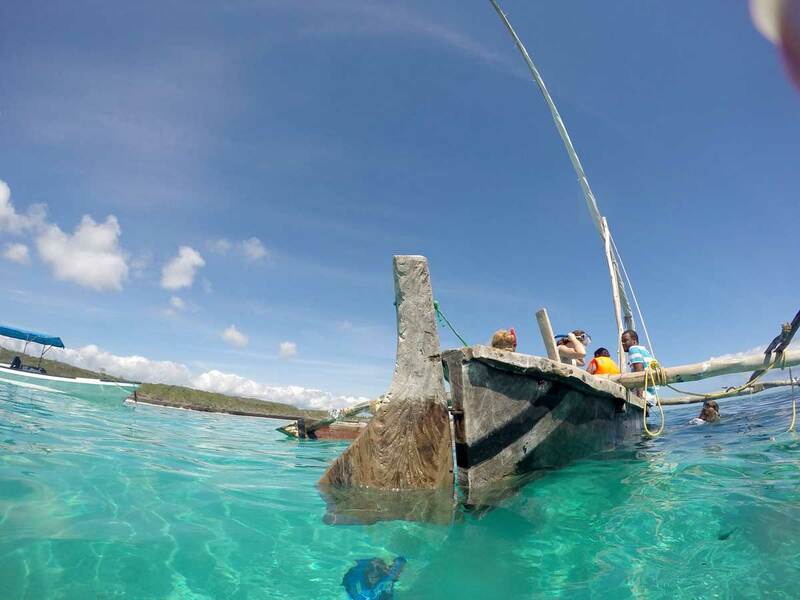 Snorkelling in the South East Coast of Zanzibar - hop on a local Zanzibari Dhow and go snorkelling in Blue Lagoon with local guide. 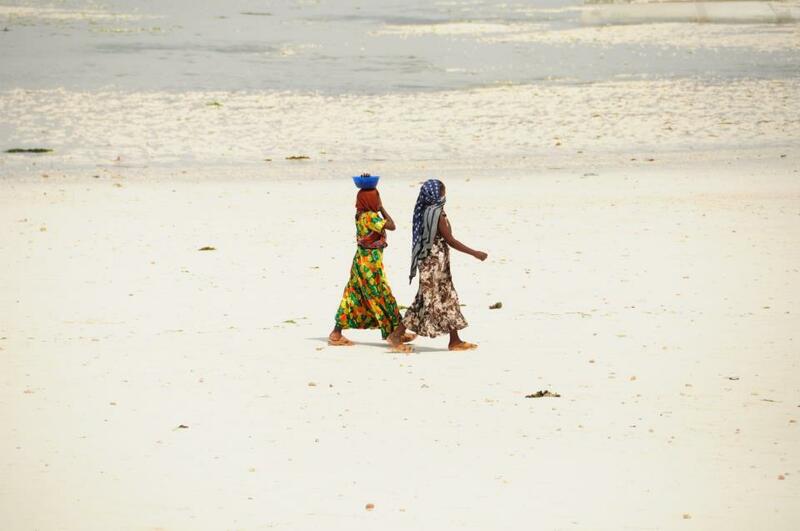 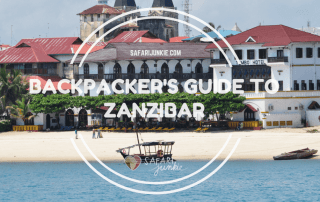 How safe is Zanzibar for solo female travellers? 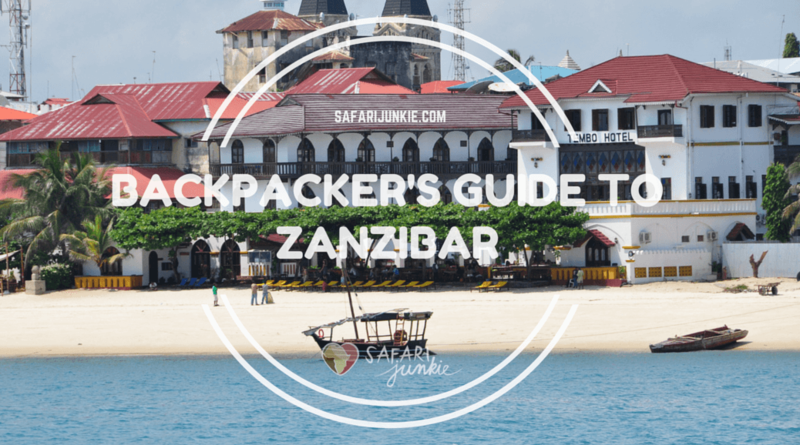 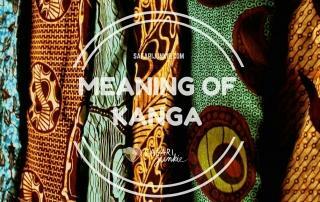 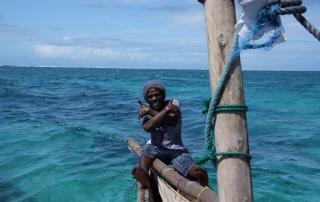 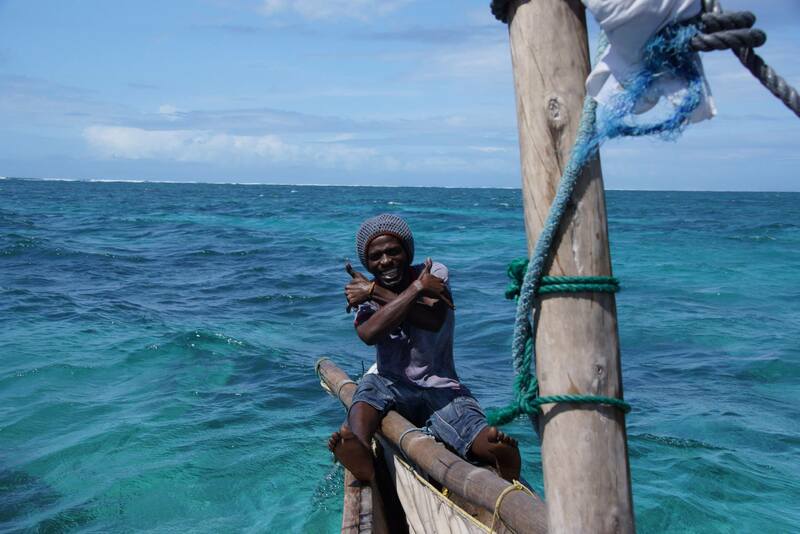 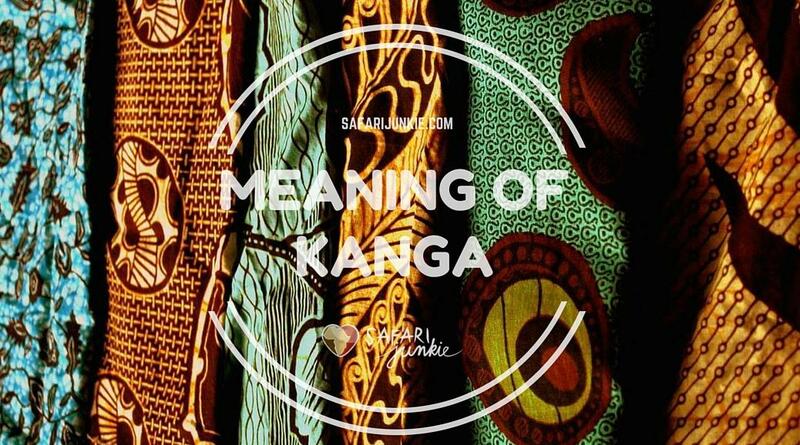 Exposing the bad and the good side of Zanzibar. 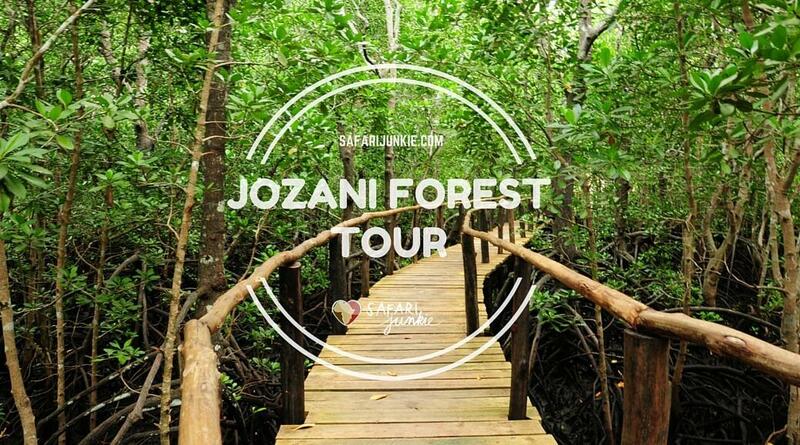 Jozani Chwaka Bay National Park or shorter - Jozani Forest is the only national park on Zanzibar. 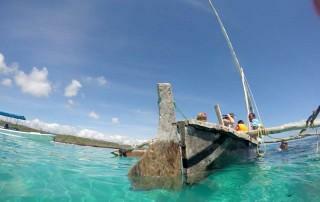 Very small, only 50 km2 (19 sq mi) but a beautiful and tranquil place to visit! 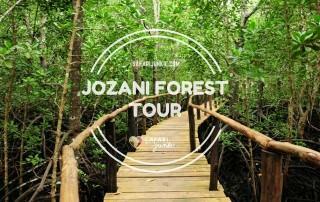 If you have never been to Zanzibar, Jozani Forest tour is one of must see tours on Zanzibar. 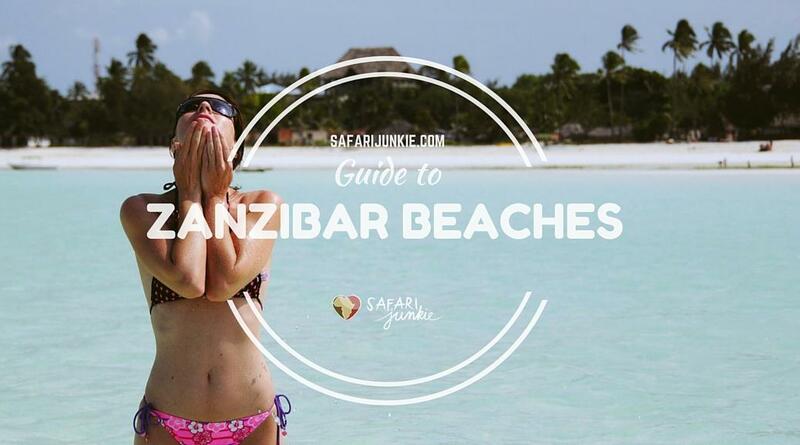 Don't leave Zanzibar without snorkelling - the turquoise blue waters invite any aqua-fanatics for some lovely exploration of tropical fishes and reefs! 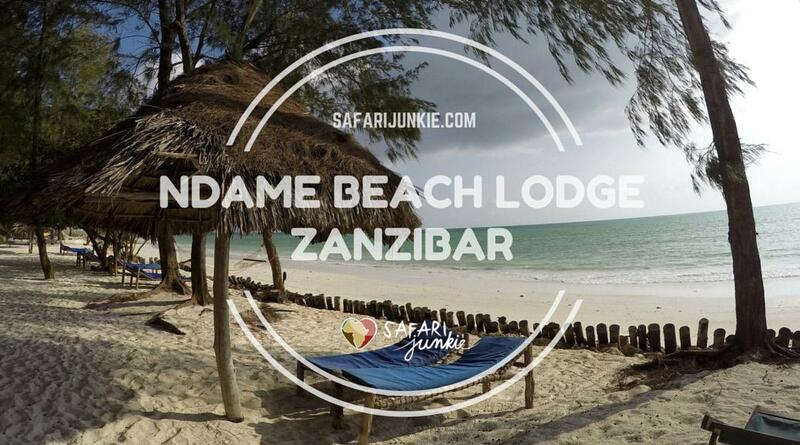 Snorkelling in the South East Coast of Zanzibar will save you money and is as good as expensive Mnemba and Chumbe Island tours. 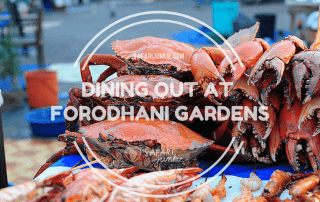 Forodhani Gardens food market is definitely a highlight for foodie lovers. 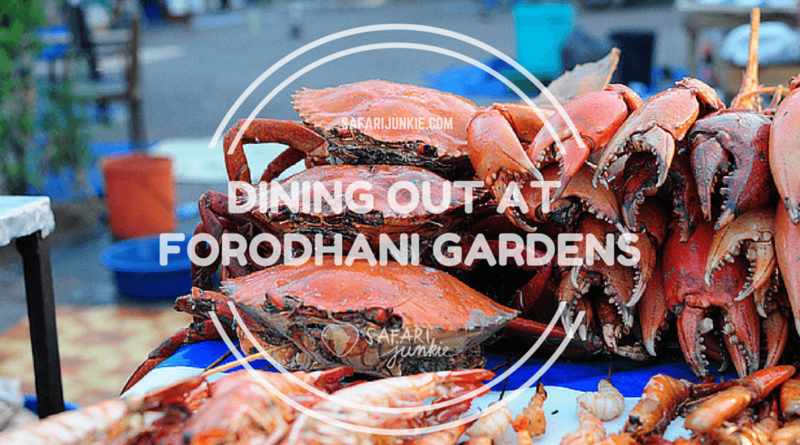 Tips on how to enjoy the Forodhani experience without being scammed and overcharged!